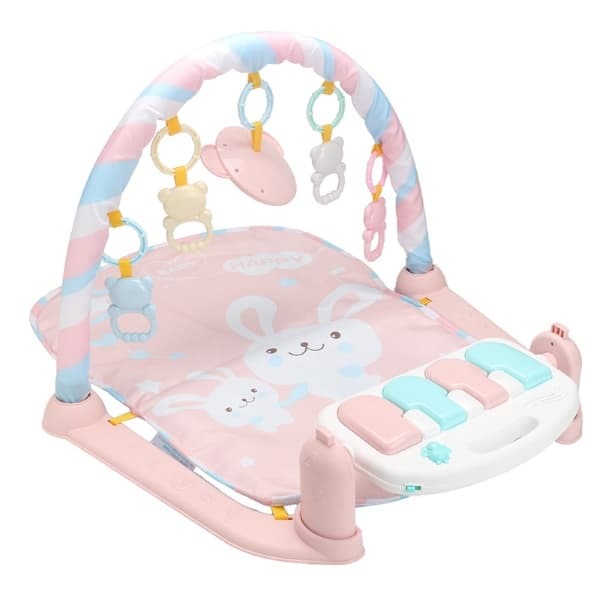 SOFT AND COMFORTABLE BABY PLAYMAT WITH PEDAL SOUND & LIGHT KEYBOARD FOR THOSE BUSY LITTLE FEET! 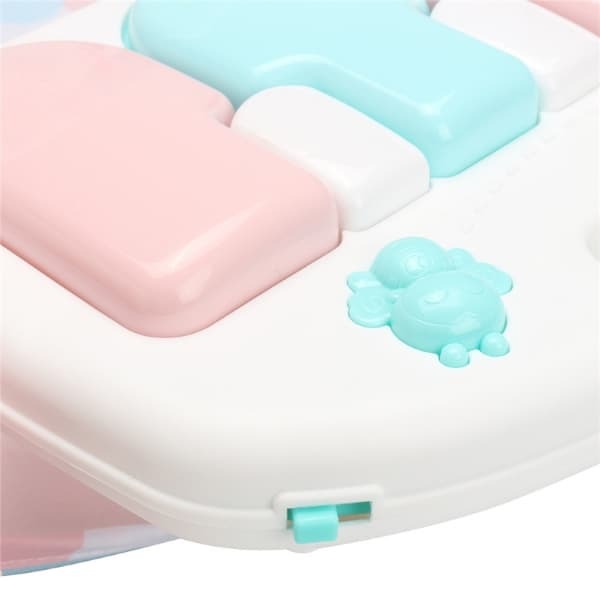 THE KEYBOARD CAN ALSO BE PLAYED WITH HANDS WHILE BABY IS IN A SITTING POSITION. 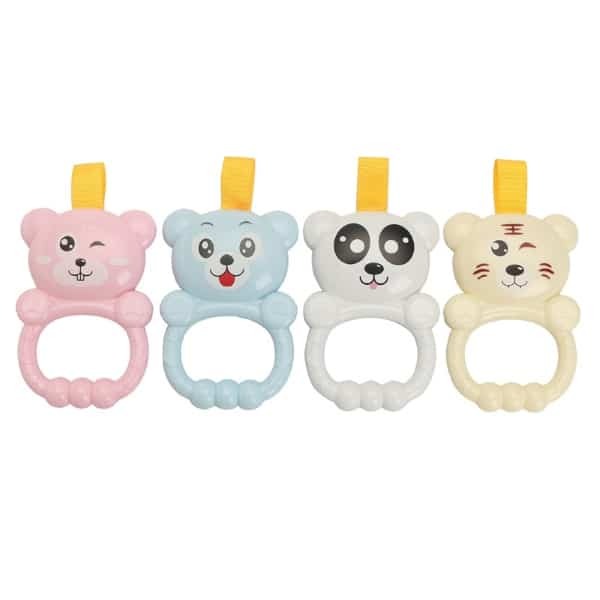 MUSIC, FUN SOUNDS AND BRIGHT COLOURS TO KEEP BABY STIMULATED. 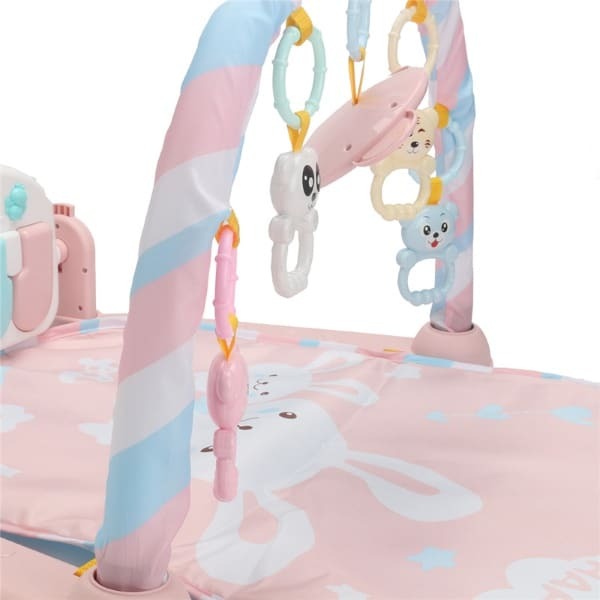 SUITABLE FOR INFANTS UP TO THE AGE OF 18 MONTHS. PRE-ORDER MEANS THE ITEM IS NOT HELD IN STOCK WITH US. WE WILL ORDER IT FROM OUR SUPPLIER UPON RECEIVING YOUR ORDER. HOW LONG UNTIL MY PRE-ORDER ITEM IS DELIVERED? WE ORDER ALL ITEMS IMMEDIATELY AND THEY ARE USUALLY SHIPPED WITHIN 1-2 DAYS. DELIVERY TIME CAN TAKE BETWEEN 14 AND 36 DAYS, BUT NORMALLY ITEMS ARE RECEIVED WITHIN 21 DAYS. AS WITH ALL ITEMS PURCHASED FROM YOLO STORE, IF YOU ARE NOT 100% HAPPY WE WILL GIVE YOU A FULL REFUND. SO IF THERE IS A DELAY OR ANY OTHER ISSUE WITH DELIVERY, WE'LL GIVE YOU BACK YOUR MONEY, NO QUESTIONS ASKED. WHAT IF I ORDER IN-STOCK AND PRE-ORDER ITEMS TOGETHER? IF YOU ORDER BOTH IN-STOCK AND PRE-ORDER ITEMS WITHIN THE SAME ORDER, YOUR IN-STOCK ITEMS WILL NOT BE DELIVERED UNTIL YOUR ORDER IS COMPLETE I.E. UNTIL YOUR PRE-ORDER ITEMS HAVE ARRIVED. IF YOU WISH TO HAVE YOUR IN-STOCK ITEMS DELIVERED IMMEDIATELY, YOU WILL NEED TO PURCHASE THESE IN A SEPARATE ORDER FROM PRE-ORDER ITEMS.